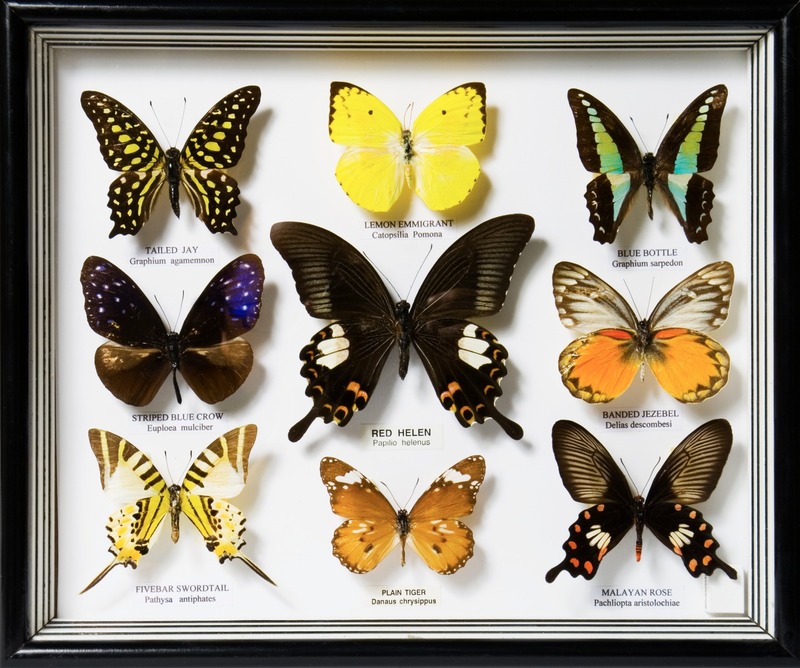 From insects to flowers, seashells to rocks, there are no limitations to what collections you can display in our specimen shadow boxes. Our extensive collection of display cases come in a variety of shapes, styles, and sizes to fit your needs. No longer will you have to hide your collections away to preserve them. With these specimen display cases, you'll be able to show off all of your precious pieces for everyone to enjoy around your home, office, or gallery. Choose from different mouldings and depths to create a specimen shadow box that will coordinate flawlessly with your existing décor while showcasing your treasured trinkets. Backed by our stunning craftsmanship, our specimen frames will help you professional display and protect your collection.